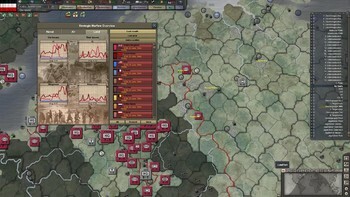 DLC info: This additional content requires Hearts of Iron III in order to play. 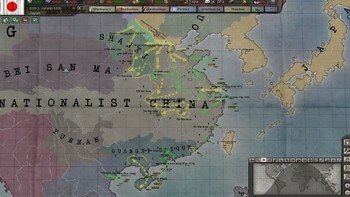 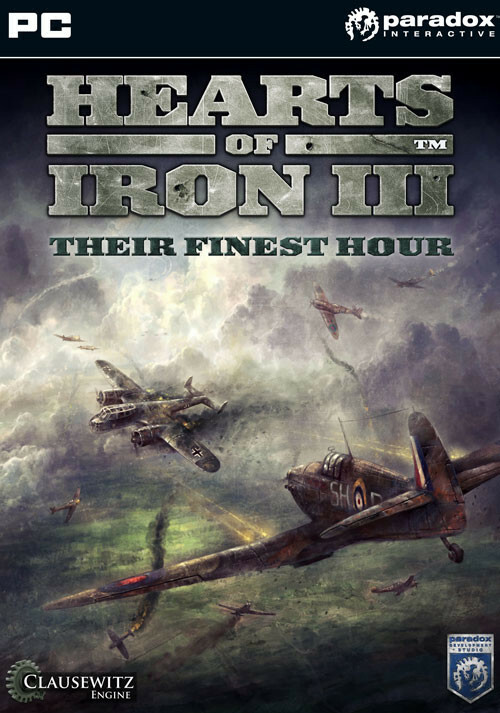 Buy Hearts of Iron III: Their Finest Hour as a Steam Key. 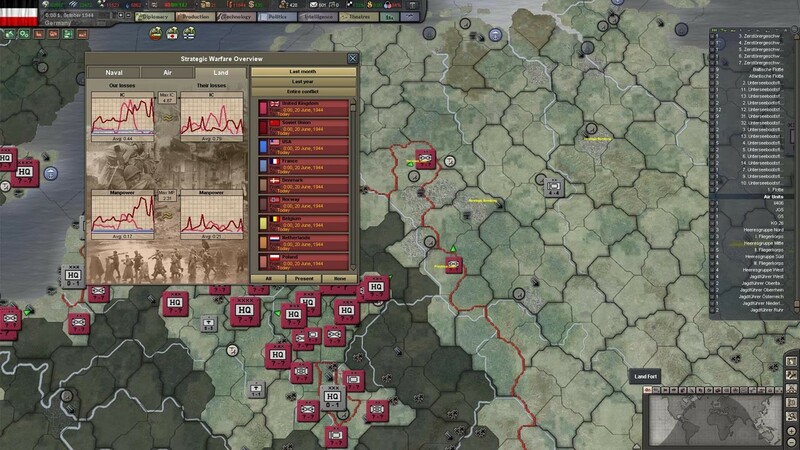 Hearts of Iron III: Their Finest Hour puts you back in the commander’s seat during World War II. 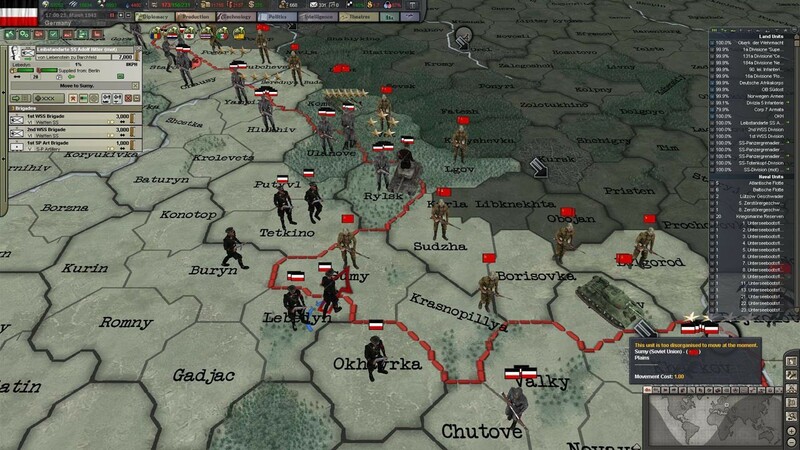 Win the war with new units, strategies and enhanced game modes. 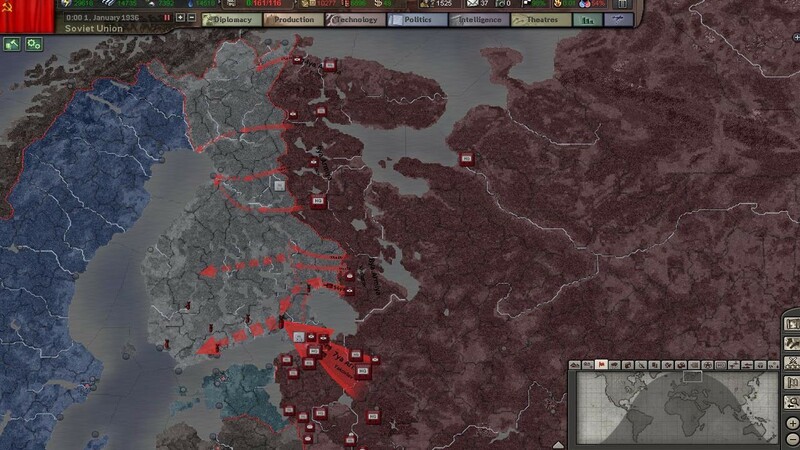 Destroy your enemies from within with an expanded espionage system that includes new missions and covert operations. 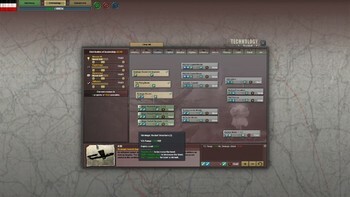 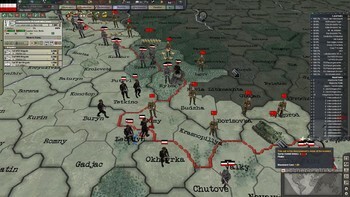 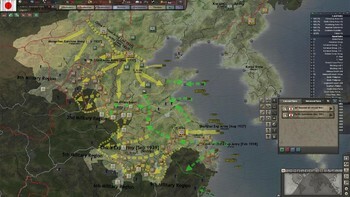 A new battle plan mode allows you to load historical plans or draw your own; all of which can be shared with allies in real-time during multiplayer. Along with the enhanced gameplay there are two new battle scenarios and a new custom game mode that lets you jump straight into the action. 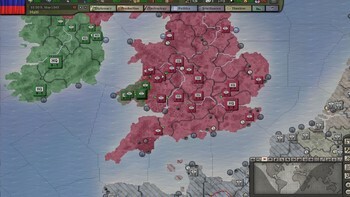 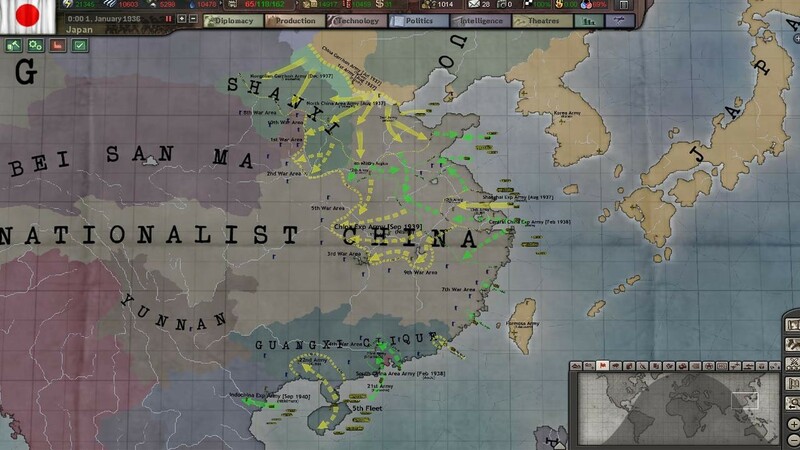 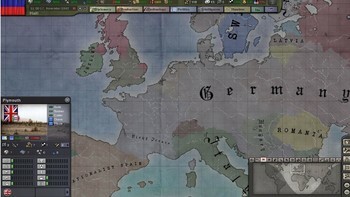 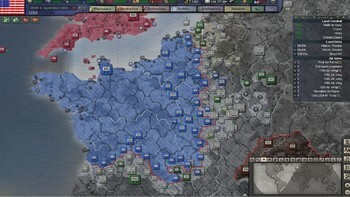 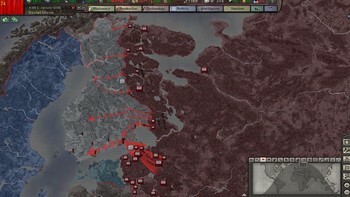 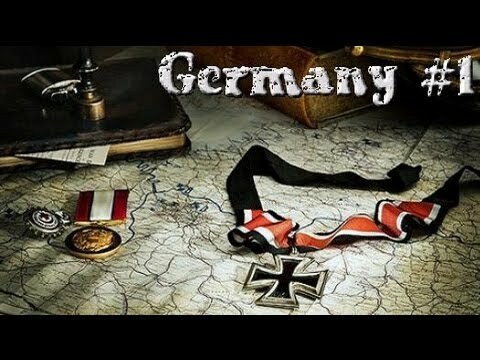 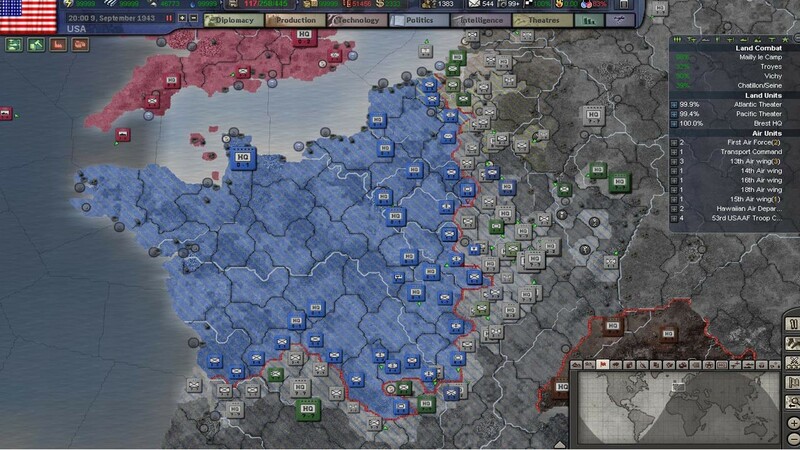 Problems with Hearts of Iron III: Their Finest Hour?